Welcome to FortMarcyBallPark.com a website dedicated the the historic downtown Santa Fe New Mexico Ballpark. History Fort Marcy was a military reservation in New Mexico. In May of 1846 the United States declared war on the Republic of Mexico after a dispute arose over the location of the southern border of the newly annexed State of Texas. Led by General Stephen W. Kearney, his Army of the West, with approximately 1,700 troops, marched into the city of Santa Fe to claim the city and the entire New Mexico Territory on August 18, 1846. On the next day, Kearney ordered two of his chief engineers, William Emory and Jeremy Gilmer, who would go on to serve as a major general and chief engineer for the Confederate States Army during the American Civil War, to stake out a good site for a defensive fort. This was crucial in order to prevent an upheaval by the already conquered population. Lt. Emory found the perfect spot in what he called “the only point which commands the entire town.” At the location was a summit positioned on a flat-topped hill, a mere 650 yards northeast of Santa Fe’s plaza. Hired workmen and troops assembled the fort, using 9 foot high and 5 foot thick adobe walls to construct the irregular hexagonal structure. Inside of the fort, an adobe blockhouse and powder magazine were established to store artillery and weapons. Fort Marcy was initially intended to barrack 280 soldiers. No garrisons were inside of the actual fort. Limited quarters were located and constructed on the outside mesa. The fort was never required to defend Santa Fe, resulting in the men being headquartered and horses stabled near the old Spanish military establishment, 600 yards from the governor’s palace. Kearney named the newly established fort after William L. Marcy, the secretary of war and his boss at the time.Fort Marcy engaged in little action during the American Civil War and became abandoned upon an executive order from President Andrew Johnson on August 28, 1868. 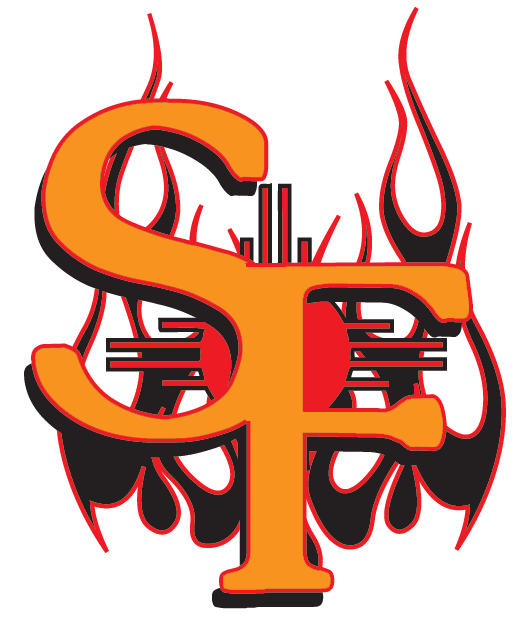 The Santa Fe Fuego joined the Pecos League in 2012. The Fuego played their first ever game in 2012 against the Trinidad Triggers. 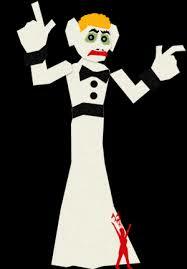 Every year on Labor Day Weekend Old Man Gloom is constructed and then burned at Fort Marcy Park. 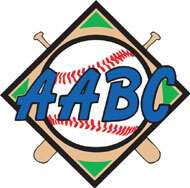 Santa Fe AABC has been the historic home for youth baseball in Santa Fe for generations.